Hello and welcome to The Rob Burgess Show. 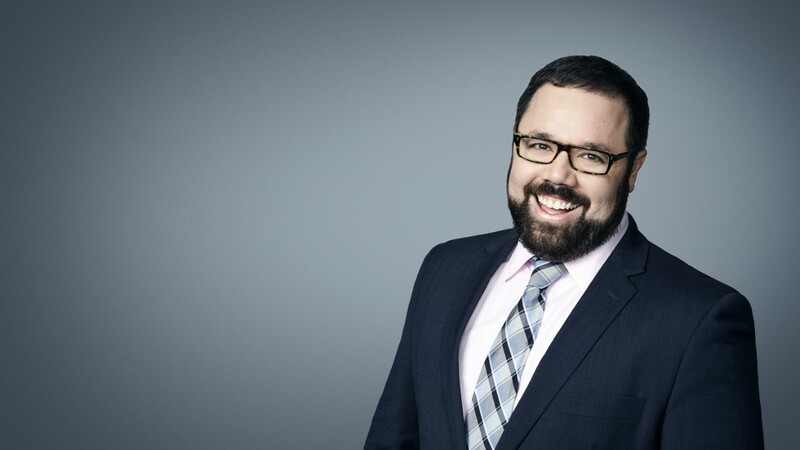 I am, of course, your host, Rob Burgess. On this, our 98th episode, our guest is Tom LoBianco. Tom LoBianco is a White House reporter covering Vice President Mike Pence, and the probes into President Donald Trump and Russia for the Associated Press. The Rob Burgess Show now has a newsletter! I promise not to bother you more than every seven days, or so. And, I promise to make it worth your while. 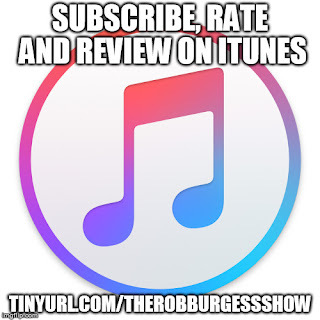 Go to tinyletter.com/therobburgessshow and type in your email address. Then, respond to the automatic message. Here is my project based on Tom's reporting which was part of my Second Place entry for Best General Commentary for Division 5 in the 2014 Hoosier State Press Association Foundation Better Newspaper Contest. And here is the so-called Nunes memo which we discussed in this episode.